So, I’m propped up in my bed, still in my pj’s & crazy, cozy socks at 10:00 a.m. I’ve got a cup of coffee and we are going to make pumpkin waffles & eggs for lunch. Yep, lunch. My girls are 9, 12 &13, so sleeping in on snow days is quite popular around here. Breakfast was skipped altogether. I thought it would be fitting to share some of my most favorite scarf looks with you on this cold, blustery, SnowPocolypse day. I’ve been organizing my Pinterest boards, and noticed I had a ton of scarf pins in my ‘Outfit Ideas’ board. I decided they deserved their own board, so I created one! I love scarves. I love how they can add instant warmth and comfort to an outfit. I love how they can add a pop of color to an outfit. I love that they come thin and soft or thick and cozy. I love that you can use them to cover up bad hair days. 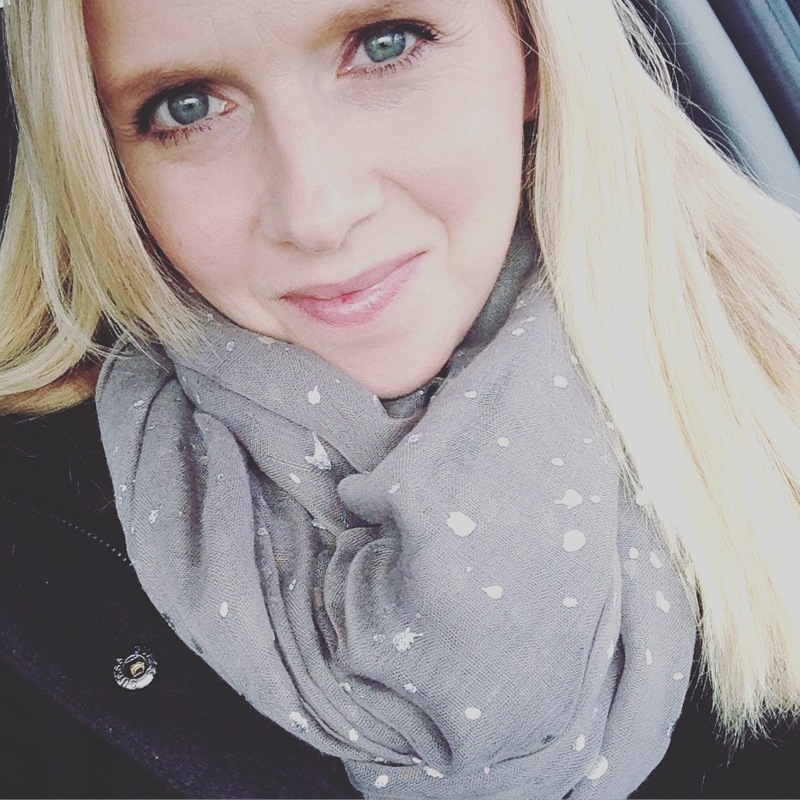 I think the scarf is the ultimate, all season accessory…but for this post I will feature my most favorite cozy-looking scarves in honor of snow day! Cute stuff, huh? Now I’m off to make some Salted Caramel Chai. Cheers to snow day & happy scarf tying! I LOVE scarves! I am obsessed with pinning them on Pinterest, too. In the Midwest (IL) we got six inches of snow! It was crazy yesterday watching it all come down! Love how you celebrate snow days! Two of my favs: waffles & scarves. Q has turned out to be a dud so far, huh? I know another round is supposed to come but I’m disappointed we didn’t get the 1-2 inches per hour that were predicted. I love the thick, chunky infinity scarves but I tend to choose ones like your last photo.